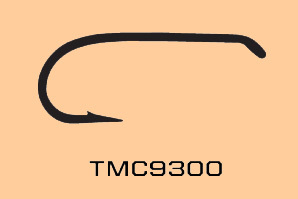 A heavier wire version of the TMC 100. Can be used for either Dry Flies or Wet Flies. This is a great choice for Hair wing patterns. The slightly heavier wire allows better opportunities within weedy environments.